The inquest into four deaths resumes today. 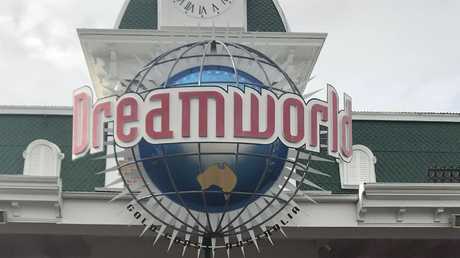 THE coronial inquest into the deaths of four guests at Dreamworld in 2016 will focus on external contractors when it resumes today. Engineering, electrical and motor suppliers are among the contractors who are scheduled to take the stand at the Southport Coroners Court. Today will be the start of a second week of hearings, in the second fortnight of the inquest into the deaths of Cindy Low, Kate Goodchild, her brother Luke Dorsett and his partner Roozi Araghi. The four tourists died following a malfunction on the Thunder River Rapids ride in October 2016. Four tourists died following a malfunction on the Thunder River Rapids ride in October 2016. 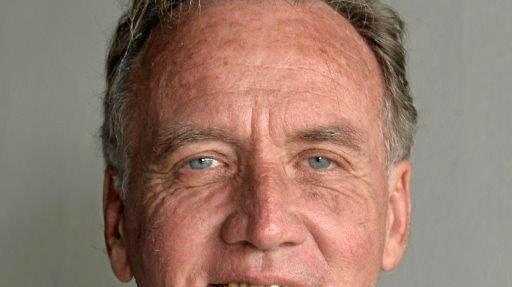 Last week the inquest heard from several first aid staff and attractions supervisors. 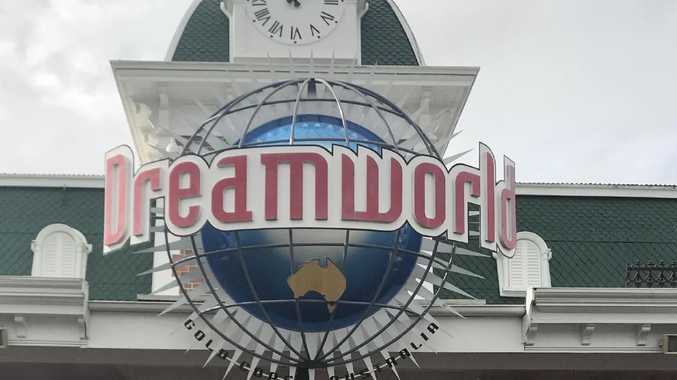 It's also unclear if past witnesses will have to be recalled after lawyers for Dreamworld's parent company Ardent Leisure produced over 1000 documents of new evidence. Barrister Matthew Hickey, for the family of Ms Low, told the inquest the new evidence didn't just relate to witnesses yet to be called but also to witnesses who have already given evidence. The inquest is set to resume at 9.30am AEST.